There’s a brand new RFC (Request for Comments) for restructuring and refreshing the Ember CLI docs. 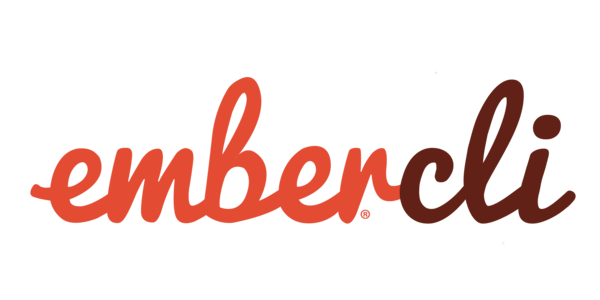 Jen Weber prepared a great overview of what needs to change to make Ember CLI documentation great again. This is especially important since these changes could empower new contributors, correct outdated information and make the learning process way easier. Besides a restructure of the information architecture, Jen proposes to use personas as a way of understanding what changes are needed, as well as transforming the site into an Ember app. Community feedback is as always appreciated. Head over to the proposal and leave your comments below. 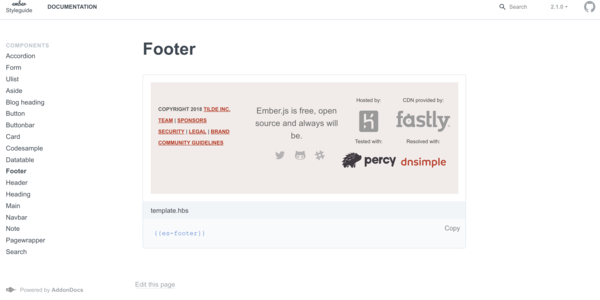 We're redesigning emberjs.com and we need your help. We want to find out what makes you continue to use Ember in a world full of alternatives, so we can better communicate Ember's value proposition to others who might find similar success. By taking a few minutes to answer these questions, you can help influence the messaging behind Ember's future homepage and any other marketing materials we create. The accessibilty on ember-toggle has stepped up. According to its changelog, the new version 5.3.0 was released last Tuesday, making it possible to use the spacebar to change the state of the toggle once highlighted. We're grateful for all the outstanding contributions @hakilebara made to learning resources recently. 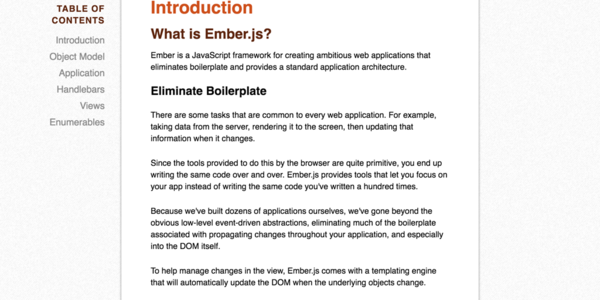 This included a from-the-scratch setup of the ember-styleguide docs and improvements to the offical Guides. 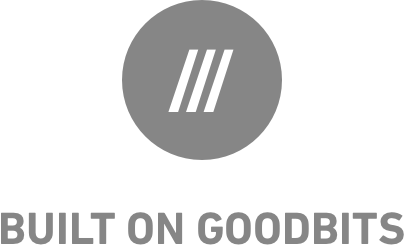 We also appreciate all the efforts by @sivakumar-kailasam and @toddjordan to fix missing modules, upgrade and improve the Ember API Docs these days (1, 2, 3).